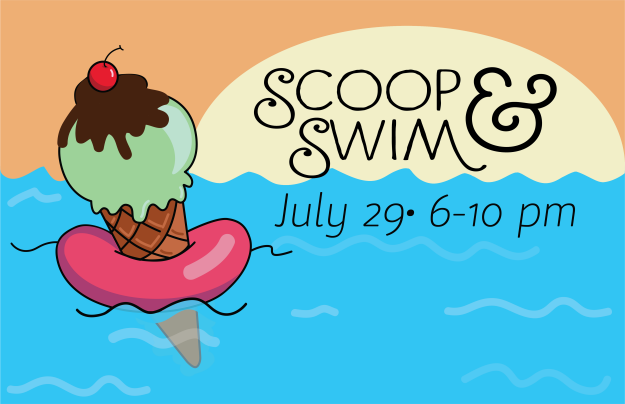 This year Scoop & Swim is free for the whole family! Come join us for an evening of fun and fellowship at The Beach - National Fitness Center! Bring a side dish and a lawn chair. We'll provide the fried chicken and homemade ice cream! See you there!